เหลือเวลาอีกแค่ 2 วันเท่านั้น โปรโมชั่นพิเศษ JABANGKOK จะหมดอายุแล้ว! 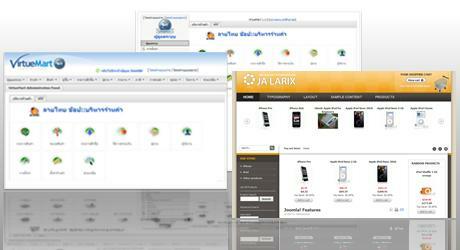 The Joomla! 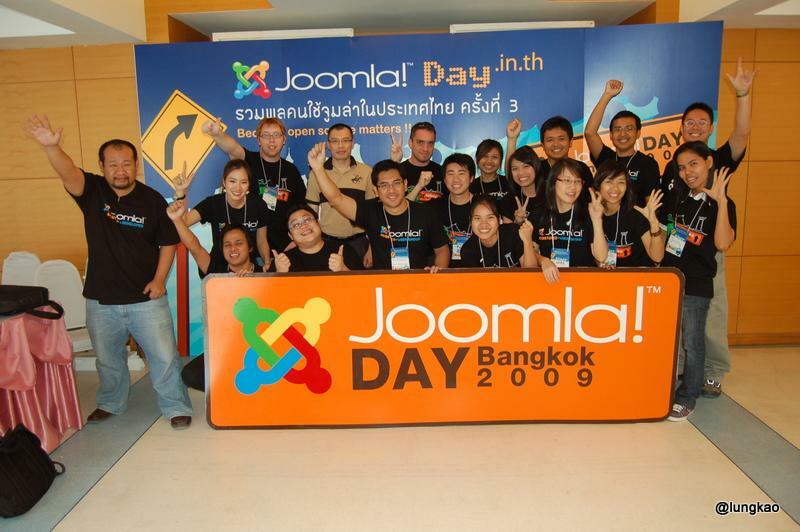 Day Bangkok 2009 is taking place in next 2 days! 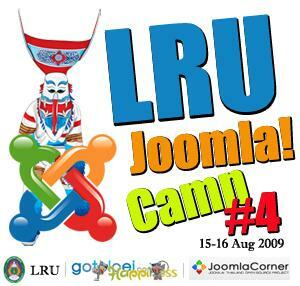 As part of our efforts to raise fund for this fantastic event, JoomlArt discount promotion campaign still remains active until the event opening date, 22 August 2009. All sales will be donated to the organizers!